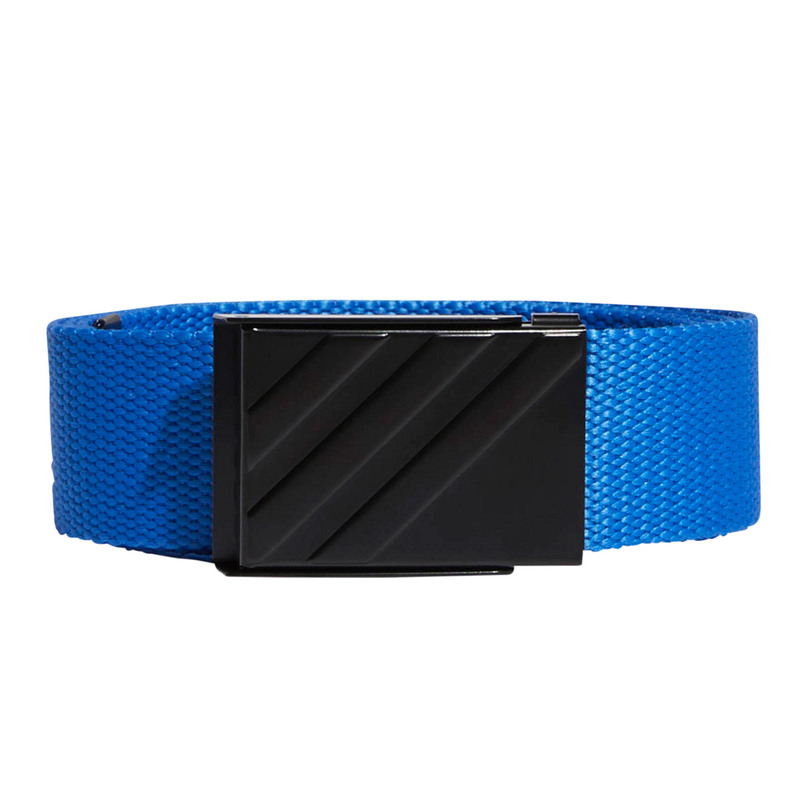 Add to Cart - Hurry, only 2 left in stock! 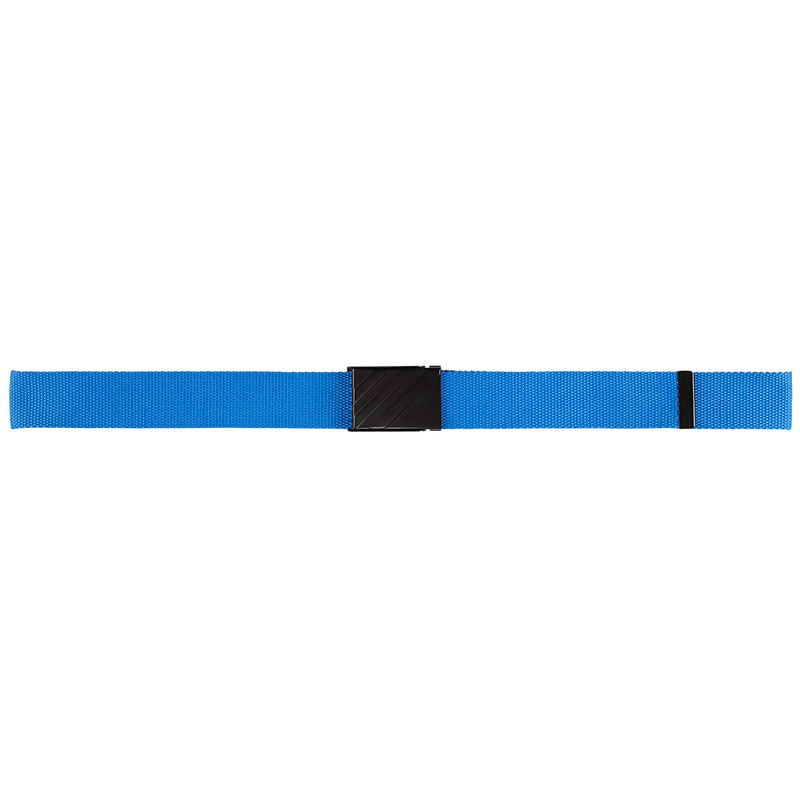 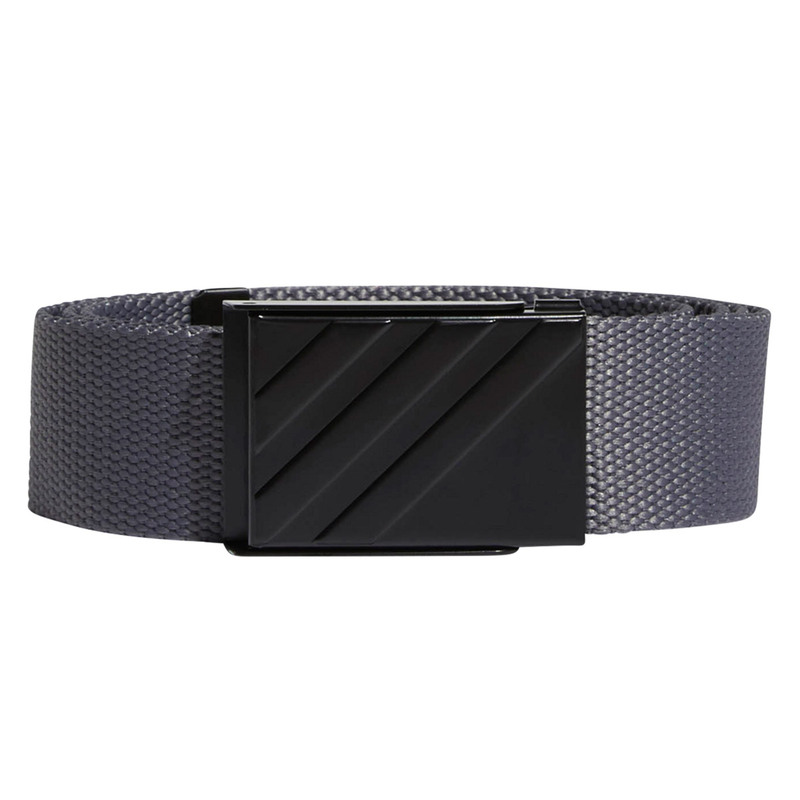 This top quality golf belt is perfect for matching up with your golf trousers, constructed with a highly durable webbing strap for long lasting durability. 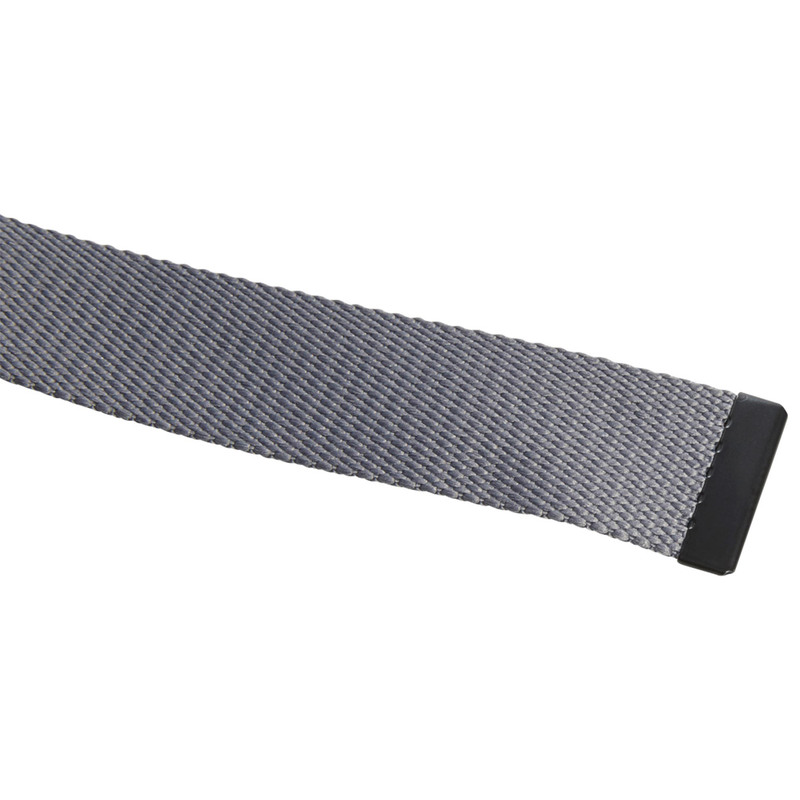 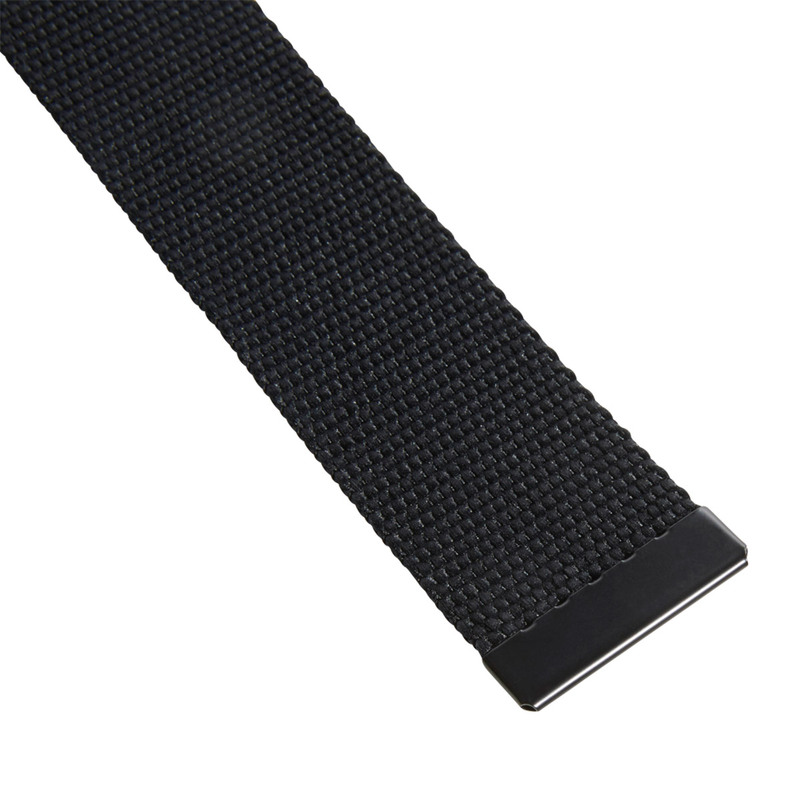 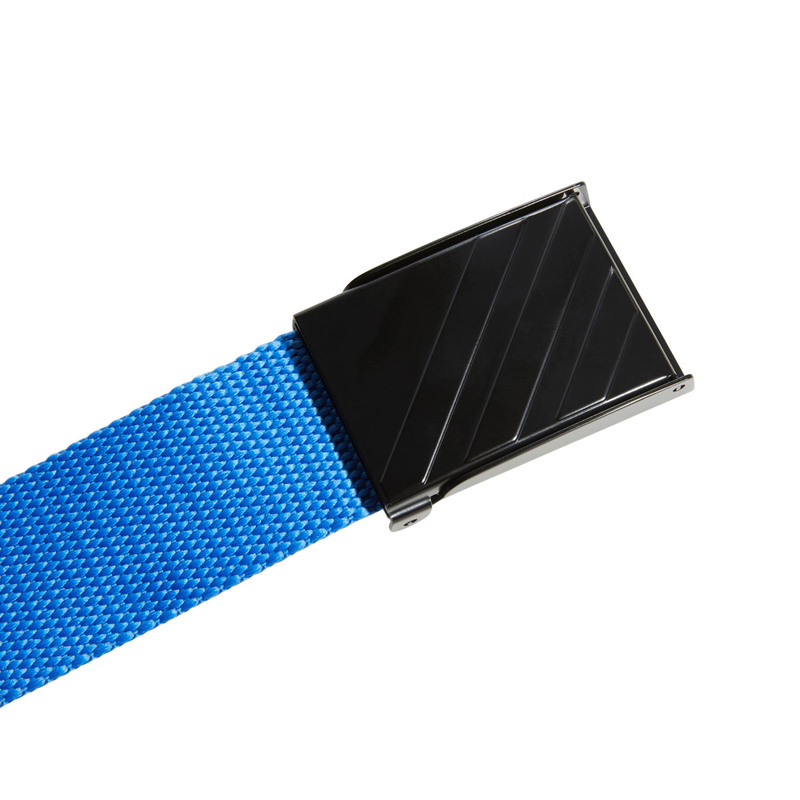 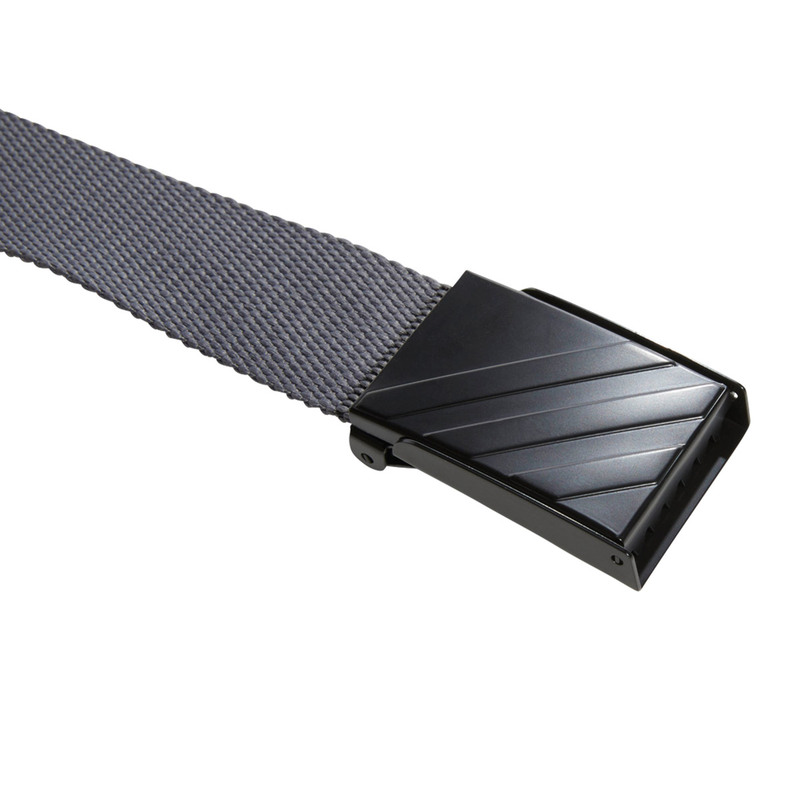 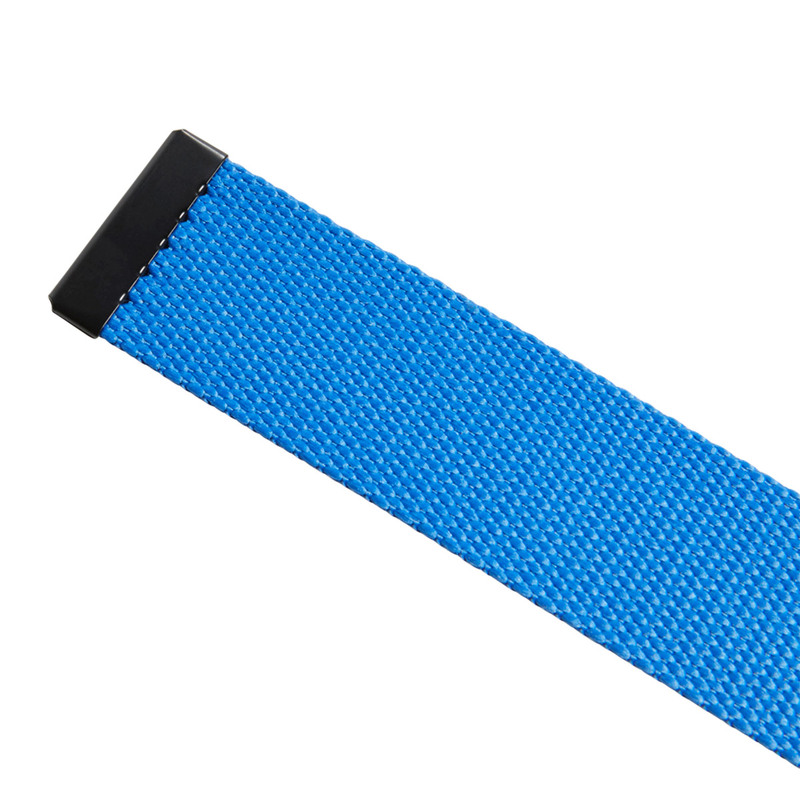 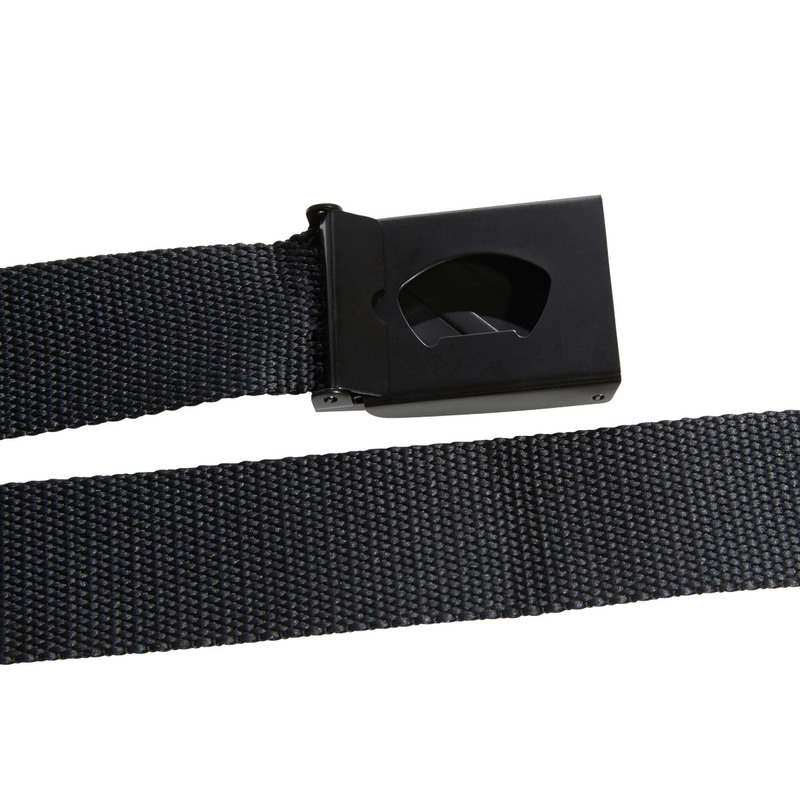 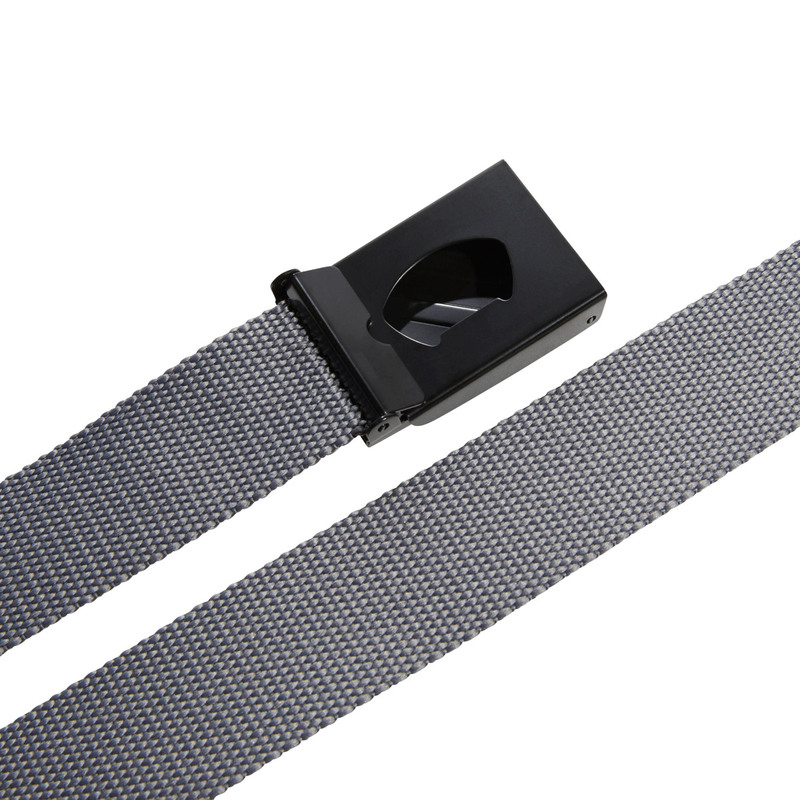 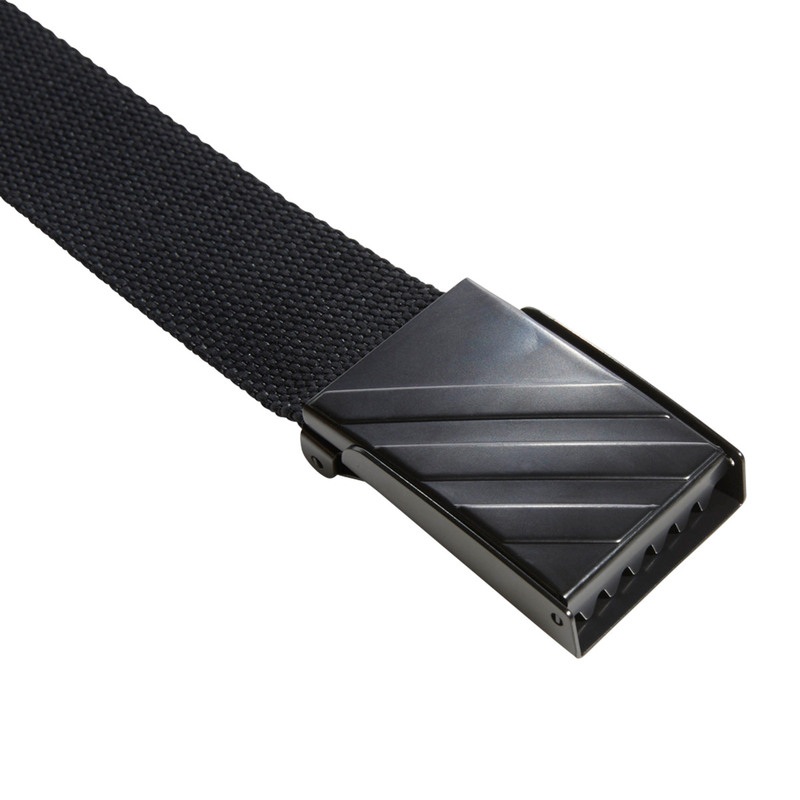 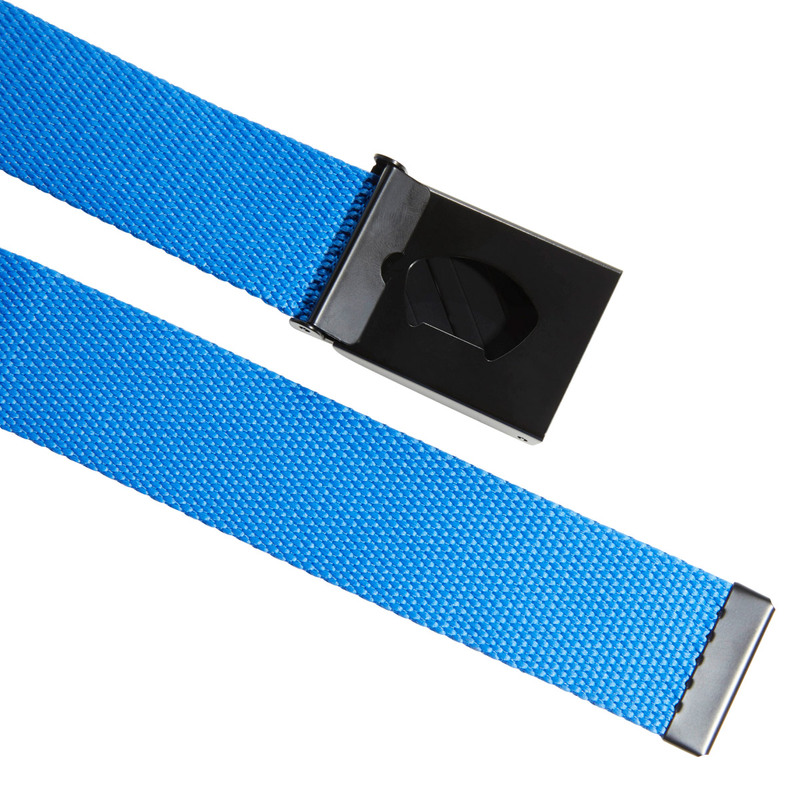 The belt can be trimmed to length and can be adjusted easily with a clamp closure to provide a better fitting. 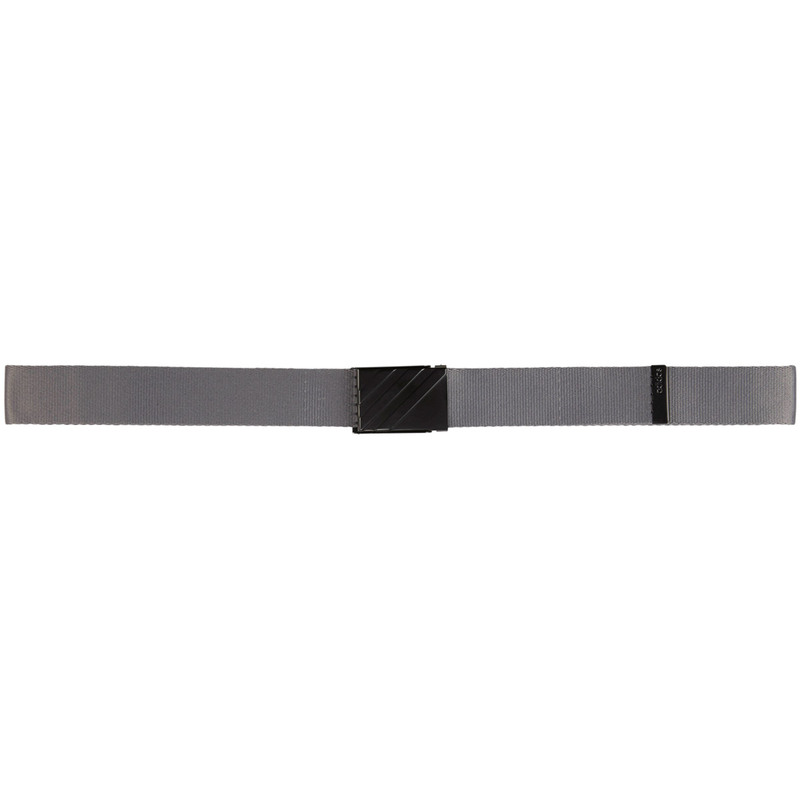 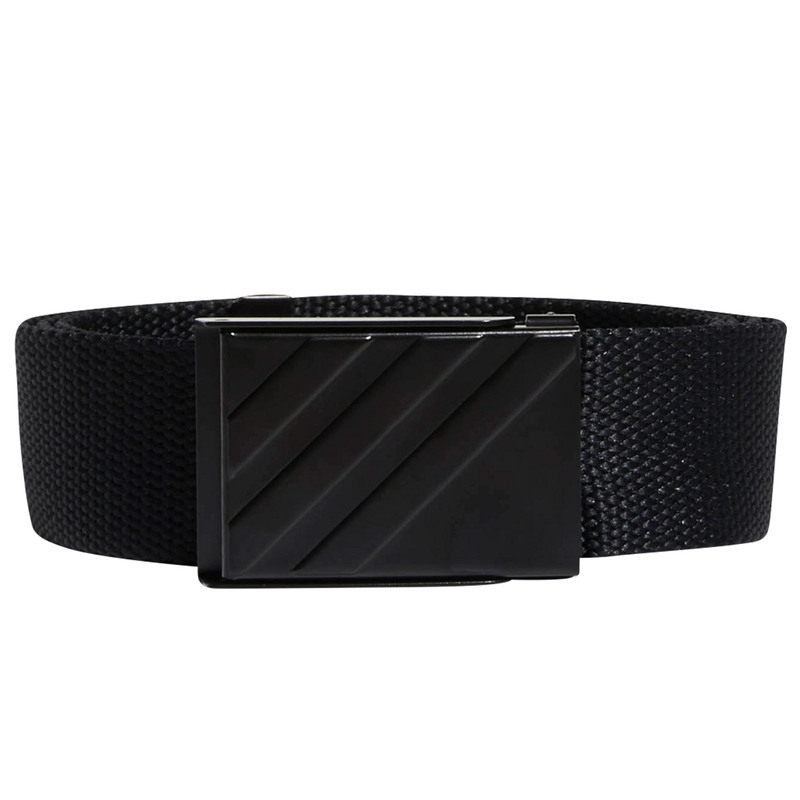 The metal belt buckle is highlighted with iconic 3-Stripe branding.